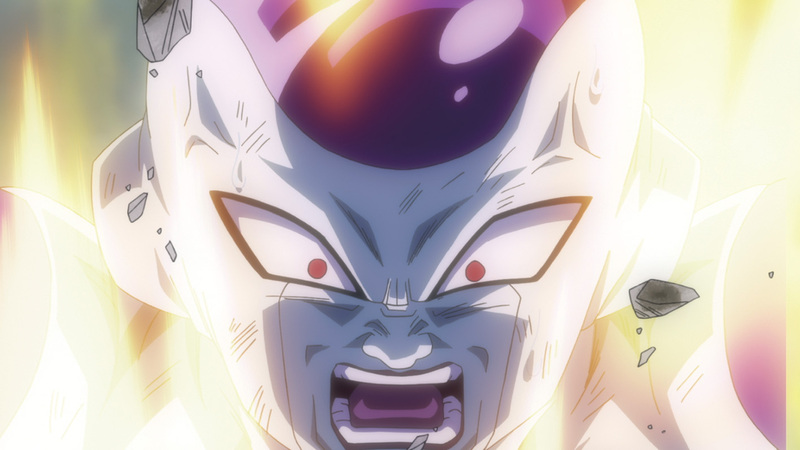 Frieza’s spent more than a decade in hell after his death. 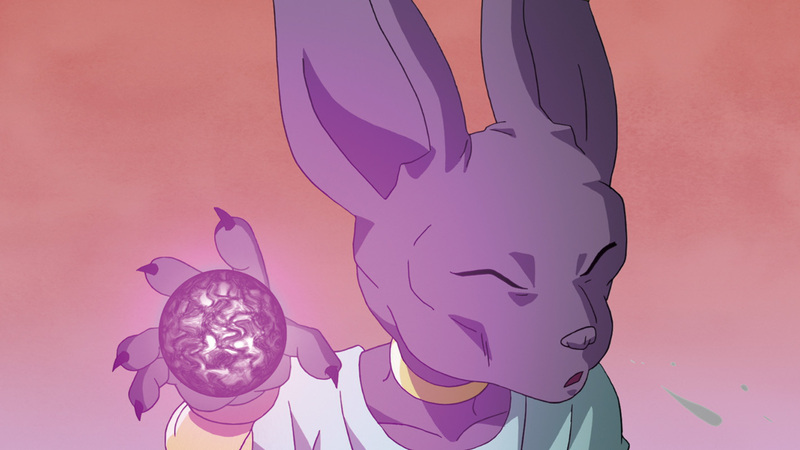 Now, with the help of his loyal henchman, he’s been wished back to life by the power of the Dragon Balls. 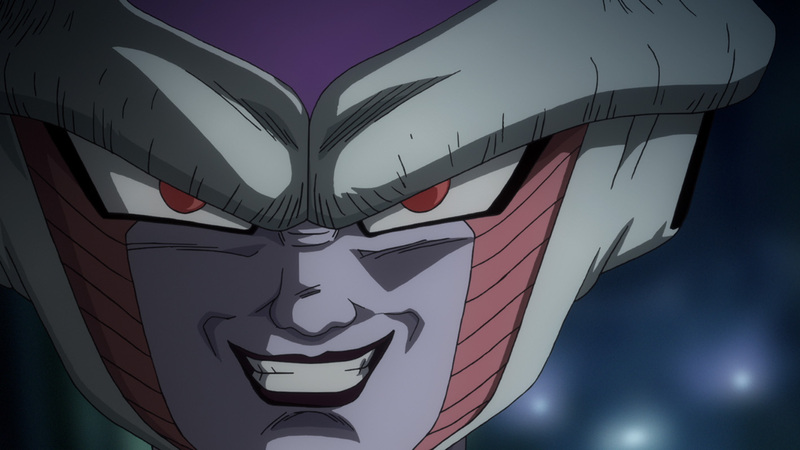 With a new form and the support of a 1,000 soldier army, Frieza’s stronger than ever—and he won’t rest until he destroys Goku! 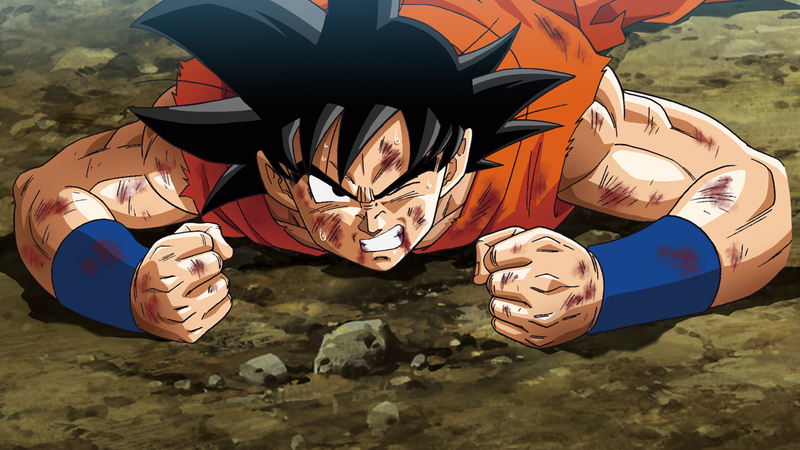 Goku, the hero of Dragon Ball Z, is the most powerful warrior on earth! 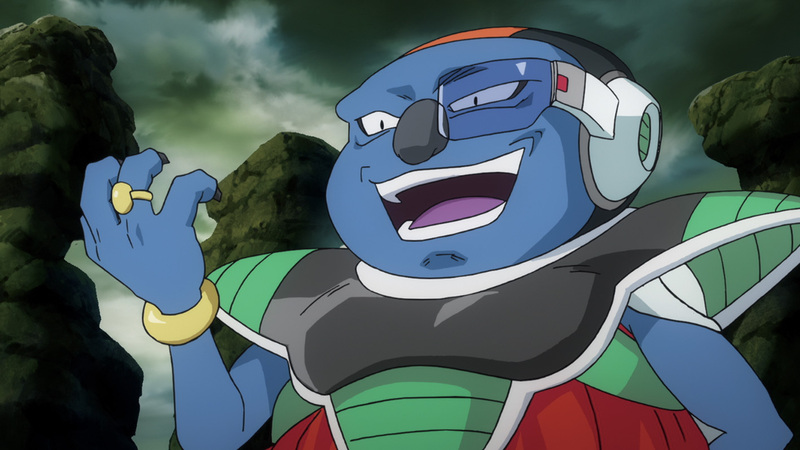 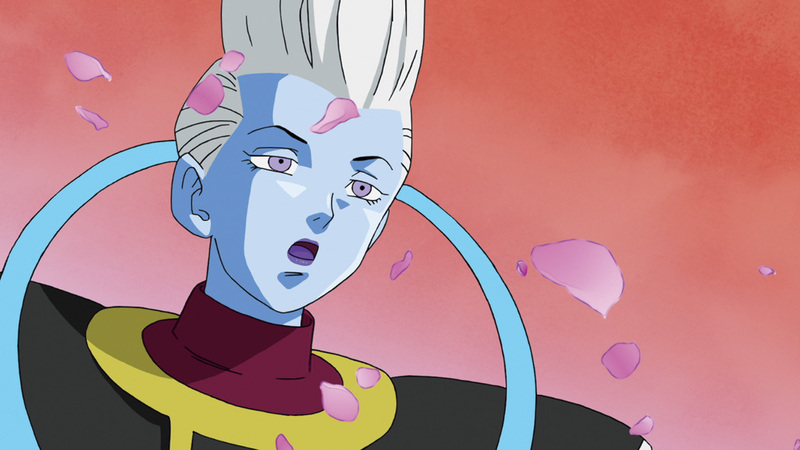 But that title might just be rivaled with the return of Frieza, the ultimate villain. 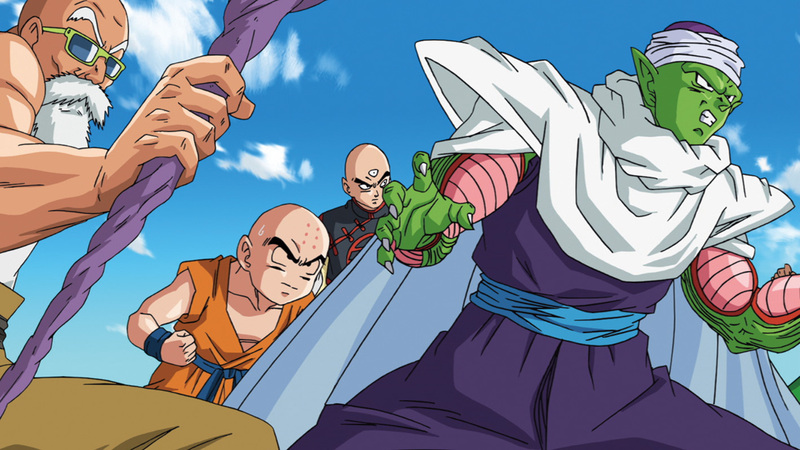 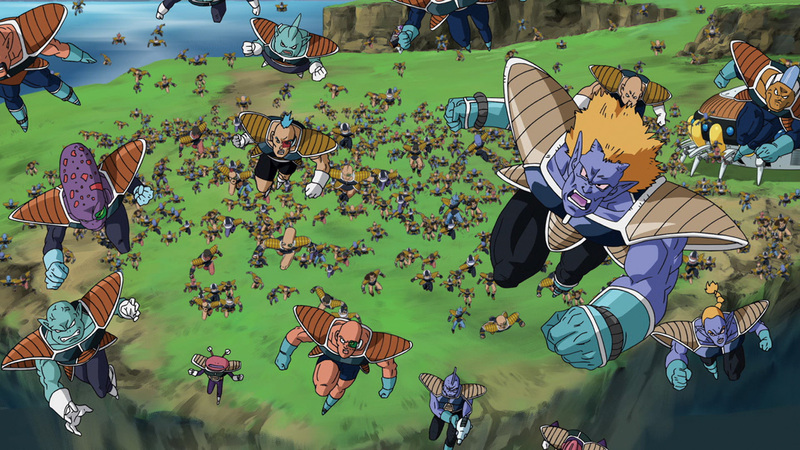 Frieza’s power level is infinitely higher than it was when they last faced off. 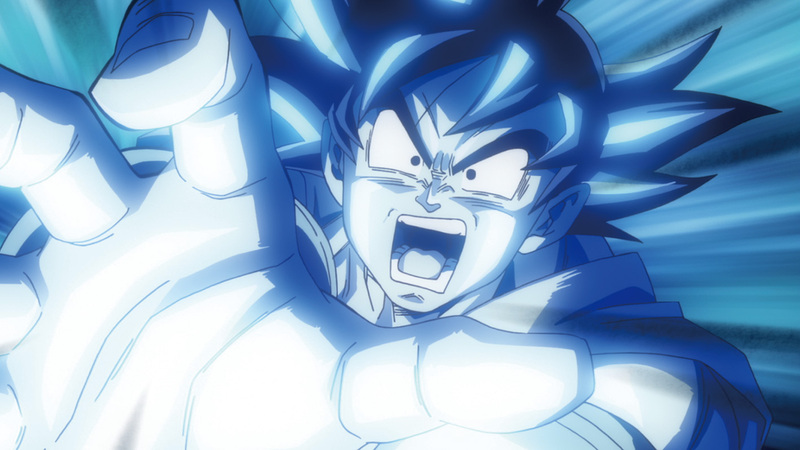 Can Goku finally put the unkillable villain to rest? 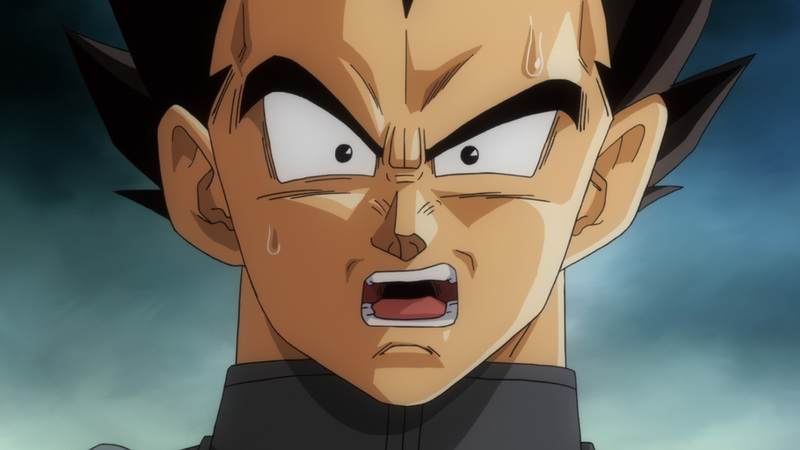 Vegeta is the powerful Saiyan Prince from Planet Vegeta. 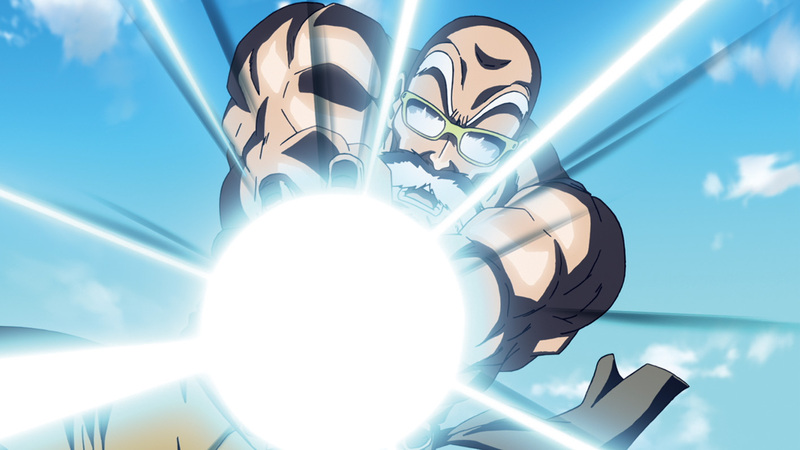 Once a brutal, evil warrior, he has come to obtain a righteous heart through his battles with Goku. 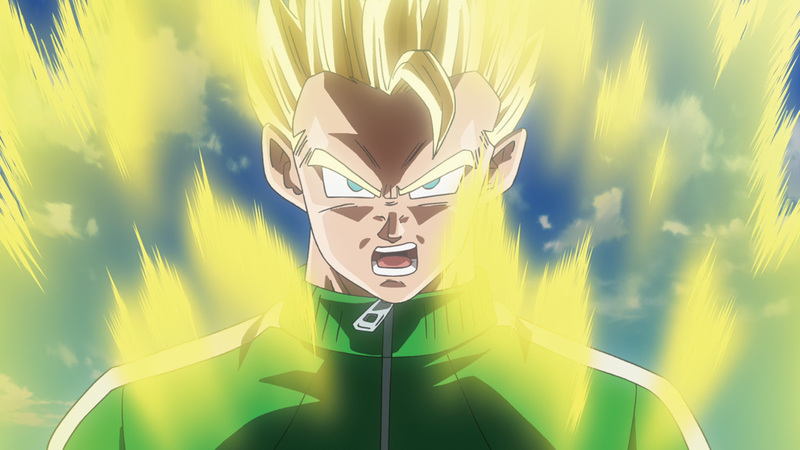 Vegeta trains day-and-night in an effort to become more powerful than his Saiyan ally. 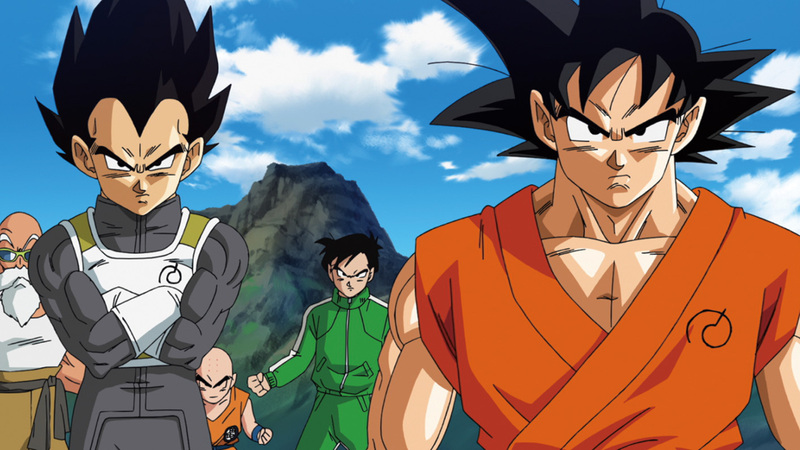 Now that the overlord who destroyed his home planet has returned, can Vegeta put his rivalry with Goku aside to help protect planet Earth?